This sounds like a great story. 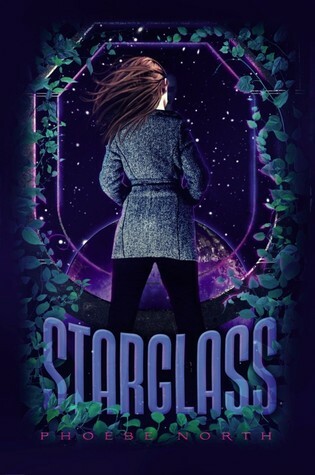 I've really enjoyed the other books I've read set in space (Across the Universe and Spark) so I think I'll have to try this one when it comes out! Great pick! Awesome choice! I picked this few months back! Yay! O I love the cover. This sounds great! I love books set in space. I'm excited about this one too, partially because Phoebe's blog is terrific. She obviously knows her sci-fi.